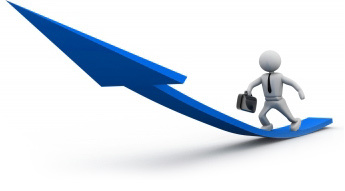 TradeKey.com believes that there are unlimited opportunities to grow in the e-business industry not only for the company itself, but for the employees also as they grow with the expansion of the business. As e-business, specifically B2B, is in an emerging phase, there has been scarcity of resources that have experience, knowledge and skills to play a pivotal role in the development of this industry. To address this challenge, TradeKey.com has designed and implemented unique and unconventional strategy and performance management system known as the Grow Unlimited Program (GUP). The Grow Unlimited Program (GUP) identifies, appraises, recognizes and develops performance of its employees in order to meet business objectives. Unlike other conventional performance management systems, GUP gives growth of employees in their own hands and they can choose the pace of their own career development. This is achieved by pre-defined performance criteria and promotions based on performance. 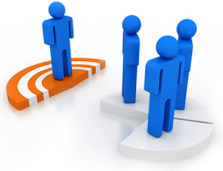 This program handles the promotions of employees through a pointing system. Employees earn points every quarter based on their performance and as soon as an employee accumulates certain level of points, he becomes eligible for a promotion. The faster he accumulates the points, the faster he can grow. He can be promoted as fast as in three months time! So GUP basically makes time irrelevant and emphasizes more on performance. 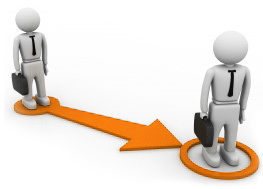 Employees don’t have to wait for annual appraisals and they know when their promotion is due. This doesn’t mean that they don’t get annual appraisals. 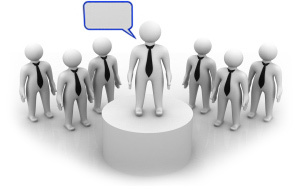 Annual appraisal exercise is also conducted in addition to their normal promotions. Salary of many employees has increased by 3 times or more within a year since the inception of this program. GUP ensures that employees are equipped with all the required set of skills and knowledge to perform their jobs and it makes it mandatory for employees to attend certain trainings in order to be eligible for a promotion.TradeKey.com has its own in house training facility and it also offers external training opportunities to its employees. To appreciate and recognize good performance, quarterly and annual bonuses are given to employees in addition to many other benefits offered by the company. 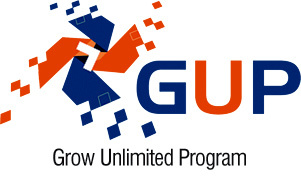 As there are not many experts of e-business industry, GUP emphasizes on the development of e-business experts by defining an incentivized expert growth ladder that gives employees opportunity to become expert of any e-business field and be a part of the management and the decision making process. The GUP benefits administration system makes their life luxurious and provides them facilities that were conventionally offered to C levels employees only. All in all, GUP makes TradeKey.com a perfect place to work for all those who are creative, talented, and smart, and have the passion to bring positive changes in the e-business industry. Purpose of this policy is to encourage openness and clear communication, and remove the barrier between the management and the employees so that every employee gets an opportunity to contribute by identifying and communicating areas that need improvement, directly to the top management, when required. YOUR HR is an informal and interactive forum that gives employees an opportunity to share their concerns with the HR people and get all the issues resolved in time. This program gives employees direct access to the CEO so that they can share their suggestions and ideas for improvement. The CEO of TradeKey.com himself reviews the short listed suggestions, gives direction for the implementation of the approved ones and appreciates and rewards the employees for their valuable contribution. 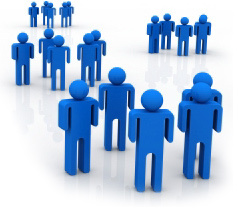 Helpdesk313 is a dedicated service to facilitate TradeKey.com employees by ensuring quick response on their queries, requirements, complaints and/or support required for performing their official duties. 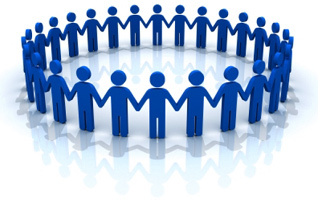 TradeKey.com is committed to provide productive, ethical & values based work environment. The company does not tolerate discrimination, harassment or victimization in the workplace and ensures all complaints of such behaviors are fairly treated and investigated. To provide and maintain the best possible & satisfactory working conditions for all the employees and to improve cooperative, moral and harmonious relationships among all the staff, the company has implemented a Grievance Handling Mechanism. 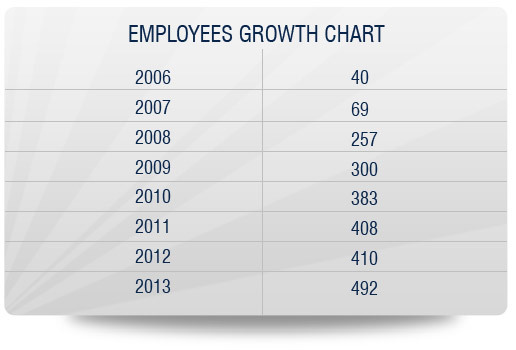 TradeKey.com strongly believes that the growth of employees is basically the growth of the company. That is why it puts a lot of focus and resources on the well being of its employees. As the associates of TradeKey.com prove their potential and grow, they get some points using which they can avail numerous benefits that help them improve their lifestyle. These benefits are hundreds in number and cover various categories such as Foreign Trips, Automotives, Home Appliances, Smart Phones, Computers and Accessories, Furniture, Sports & Fitness, and Dining etc. TradeKey.com provides motivated and creative individuals with great opportunities for rewarding careers in the global e-business industry. Our team of is a group of people who have strong passion for the Internet based trade and we are looking forward to bringing similarly talented and passionate people as our business grows with speed.